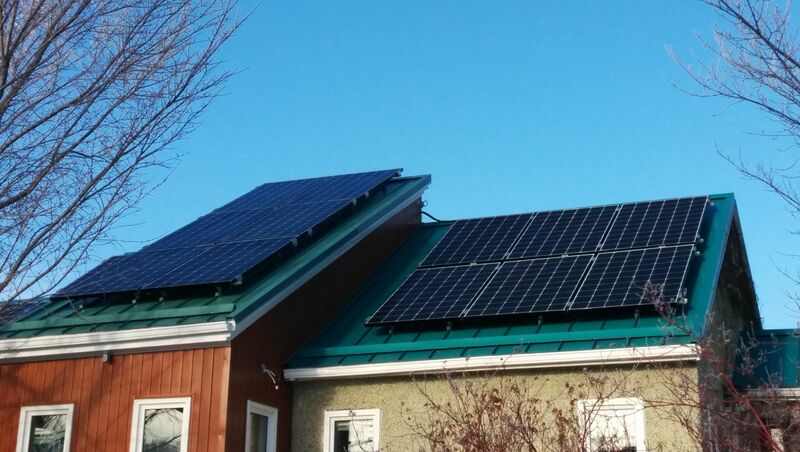 The easiest and very cost effective thing a builder can do to encourage solar is to build new homes as solar-ready. 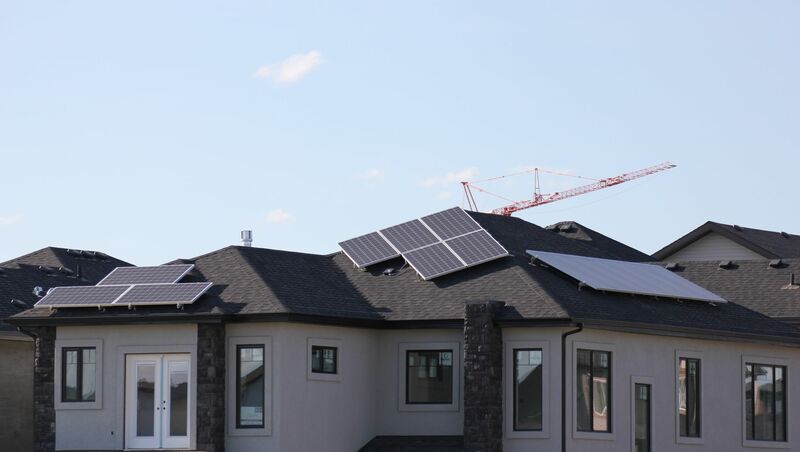 Dandelion Renewables has developed a 4 step process to ensure that a new home is truly solar-ready for future solar electric and thermal solar installation. 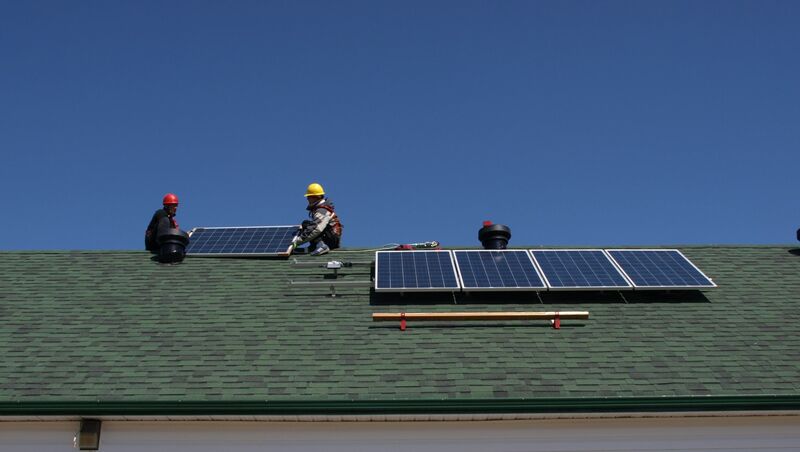 Dandelion Renewables supplies and install solar-ready labels and issues a Home Solar Ready Checklist. There is an average of 17 items on the checklist that would help a homeowner appreciate the builder’s commitment to green building. While our approach of designing solar systems during earlier stages is unique, it is essential in order to help builders optimize the solar efficiency of house designs. 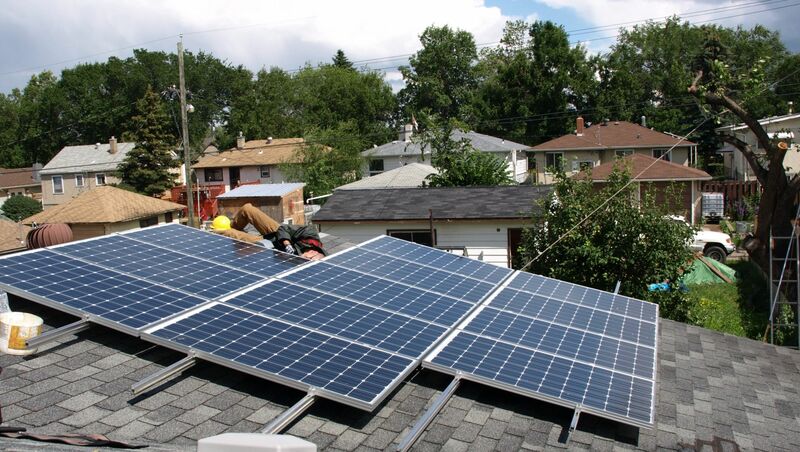 Refer you builder to Dandelion Renewables and we will be happy to educate, and train them in how to build solar-ready items at your home in Alberta, Saskatchewan or British Columbia. 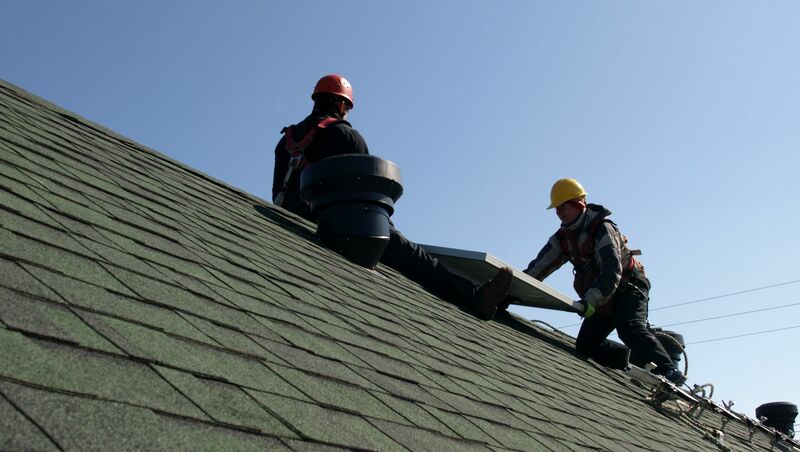 each solar-ready component is explained and measured in the certificate. it helps to differentiate your building company from competition. it makes the future installations of photovoltaic power or thermal solar straightforward.